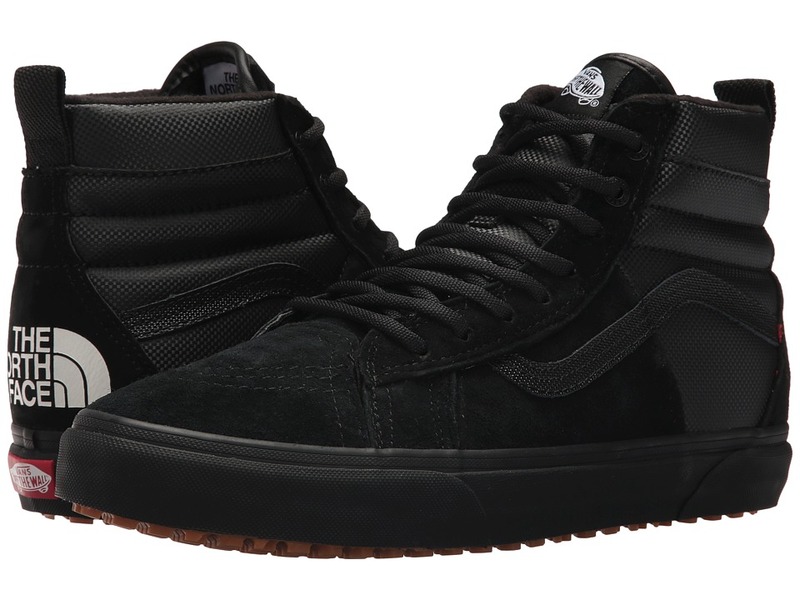 Evoke the spirit of adventurous style with the inspired Vans SK8-Hi 46 MTE DX X The North Face Collab shoe! Collaboration with The North Face. A revamp of the legendary Vans high top with a split construction and additions designed for the elements. Uppers of premium Scotchgard-treated suede. Padded collars for support and flexibility. Warm fleece lining. Reinforced toecap for durable wear. Heat retention layer between sockliner and outsole keep feet warm and dry. TNF logo detailing adorns heel. Vulcanized lug outsole for maximum traction. Imported. Weight of footwear is based on a single item, not a pair. 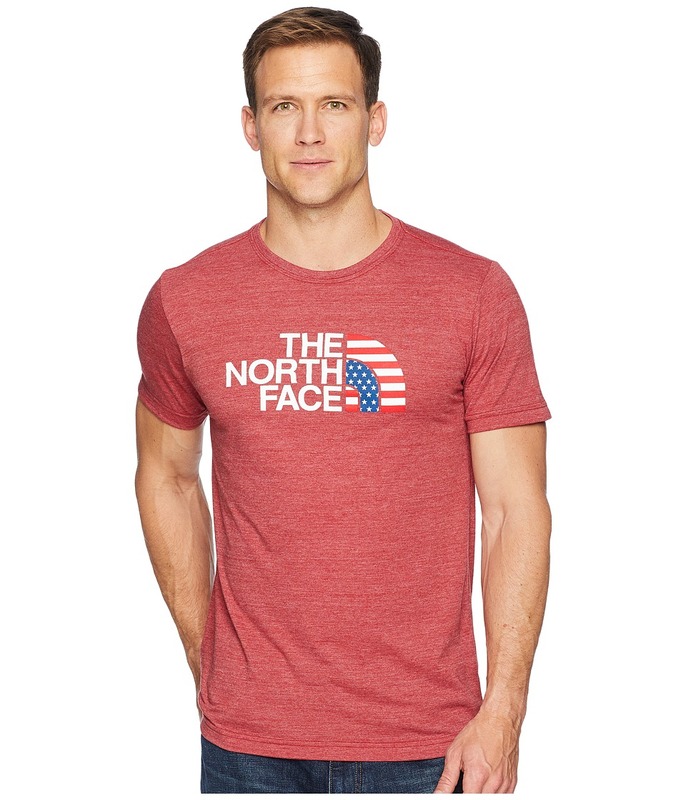 This super soft North Face Americana Tri-Blend Tee is perfect for hanging out around the campfire or making a quick trip into town. Slim fit has a modern cut that hugs the body while still leaving room for movement. Crew neck. Short sleeves. Heathered design. Large branding in front. 50 percent polyester, 37 percent cotton, 13 percent viscose. Machine wash, tumble dry. Imported. Measurements: Length: 30 in Product measurements were taken using size MD. Please note that measurements may vary by size. 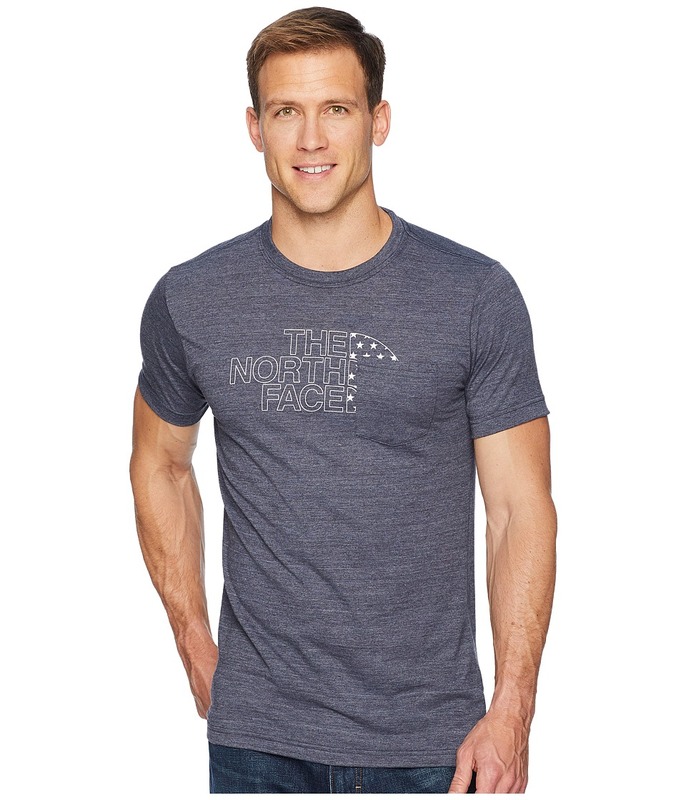 Comfort and style in one-package with The North Face Americana Tri-Blend Pocket Tee. Slim fit has a modern cut that hugs the body while still leaving room for movement. Part of The North Face Vintage Americana collection. Crew neck. Short sleeves. Patch pocket on left chest. Heathered design. Large graphic print branding in front. 50 percent polyester, 37 percent cotton, 13 percent viscose. Machine wash, tumble dry. Imported. Measurements: Length: 30 in Product measurements were taken using size MD. Please note that measurements may vary by size. 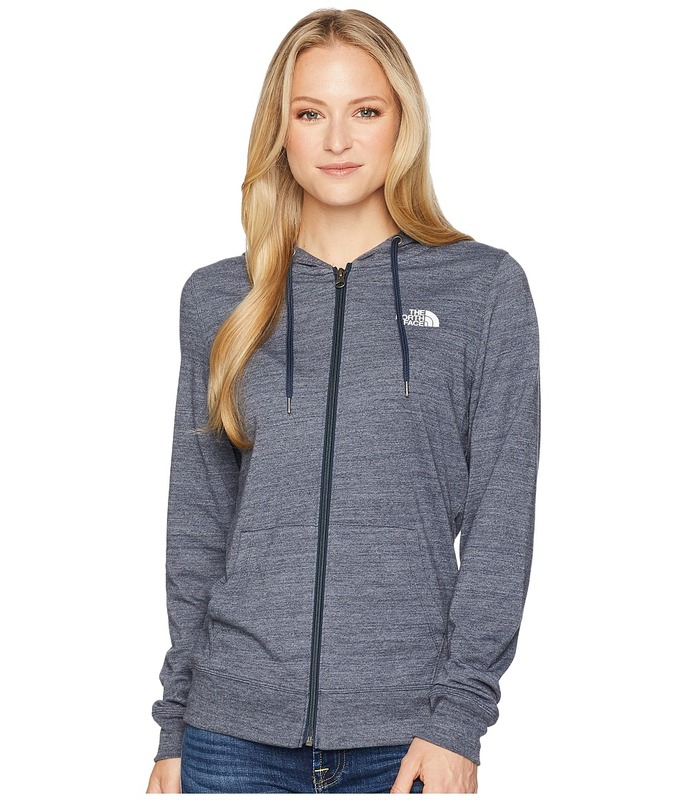 The North Face Americana Full-Zip Hoodie is a classic hoodie that~s designed for comfort and style. Standard fit is eased, but not sloppy, and perfect for any activity. Part of The North Face Vintage Americana collection. Adjustable two-piece hood. Jersey lining. Long sleeves. Full zip closure. Split kangaroo pouch pocket. Ribbed cuffs. Curved hem. Heathered design. Branding on left chest and at center back. 50 percent polyester, 37 percent cotton, 13 percent viscose. Machine wash, tumble dry. Imported. Measurements: Length: 30 in Product measurements were taken using size MD. Please note that measurements may vary by size. 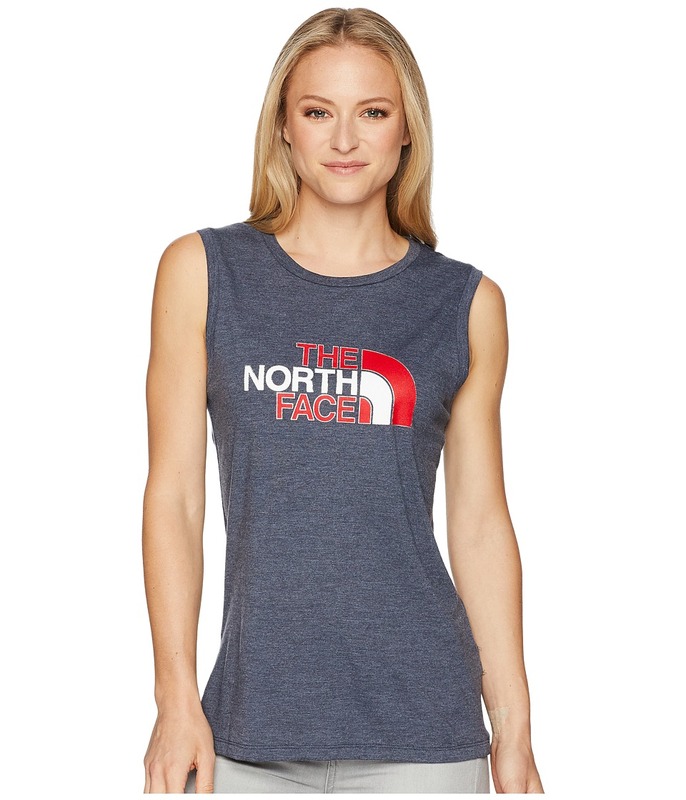 The North Face Americana Track Tank Top is a super soft and comfy tank with a vintage look that never goes out of style. Relaxed fit gently drapes off the body for optimal comfort. Crew neckline. Sleeveless. Drop-tail hemline. Heathered design. Branding on left chest and in back. 50 percent polyester, 25 percent cotton, 25 percent viscose. Machine wash, tumble dry. Imported. Measurements: Length: 28 in Product measurements were taken using size SM. Please note that measurements may vary by size. 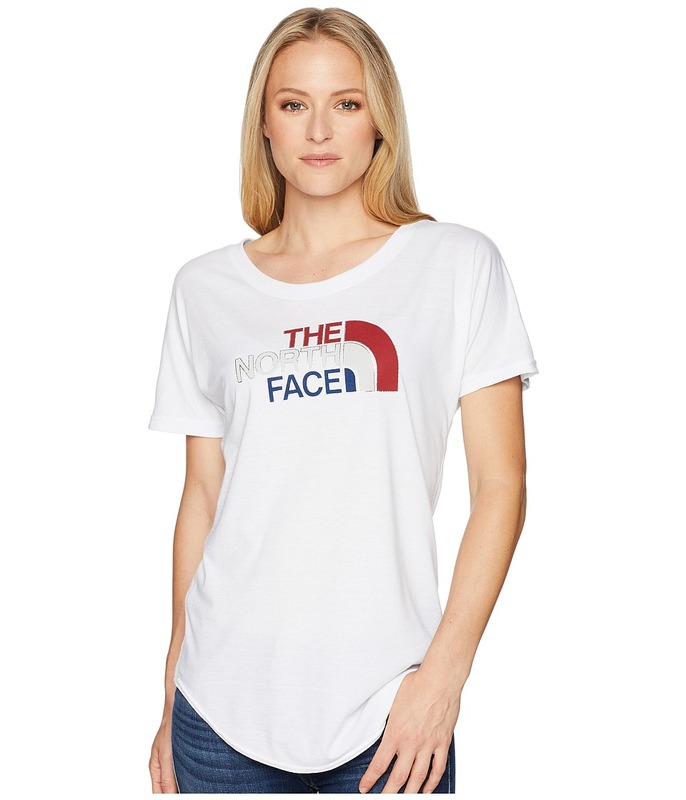 The North Face Americana Track Tee will let you rock your patriotic side with a classic and stylish design. Relaxed fit gently drapes off the body for optimal comfort. Scoop neckline. Drop-shoulder design. Curved, drop-tail hemline. Large graphic branding in front. 50 percent polyester, 25 percent cotton, 25 percent viscose. Machine wash, tumble dry. Imported. Measurements: Length: 30 in Product measurements were taken using size SM. Please note that measurements may vary by size. 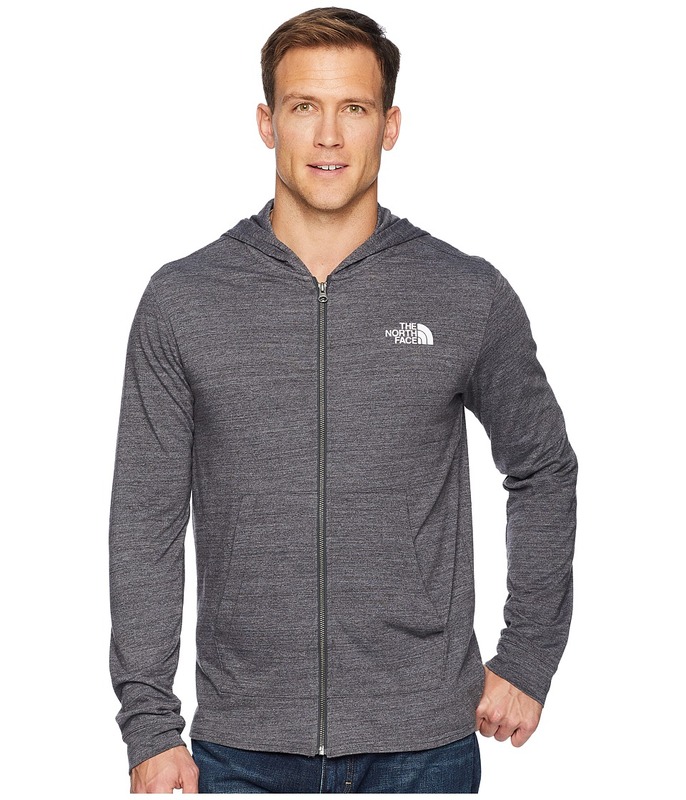 Stay comfy no matter where you are with The North Face Americana Full Zip Hoodie. Attached two-piece hood. Adjustable drawcord. Long sleeves. Full button closure. Split kangaroo pouch pocket. Rib-knit cuffs and hemline. Heathered design. Branding on left chest and in back. 50 percent polyester, 37 percent cotton, 13 percent viscose. Machine wash, tumble dry. Imported. Measurements: Length: 25 in Product measurements were taken using size SM. Please note that measurements may vary by size.